Hope you’ve had a great week. Here’s the best bits from today’s show. Politics update (a busy one too! ): Celeb birthdays: Kelly’s Diary: Tonight’s telly listings: See you next week! Here’s the best bits of the show this week: Politics update: Kelly’s Diary: Celeb Birthdays: On the TV tonight: See you next week! Best of 2018 on the Weekend Breakfast! December already! :O Here’s the best bits from this week’s show: Politics update: TV listings: Celeb birthdays: Kelly’s Diary: Busy show next week – see you then! Hope you had a great week! Here’s the best bits from this week’s show. Birthdays: TV update: Kelly’s Diary: See you next week! BaVard in the studio with Johnny! 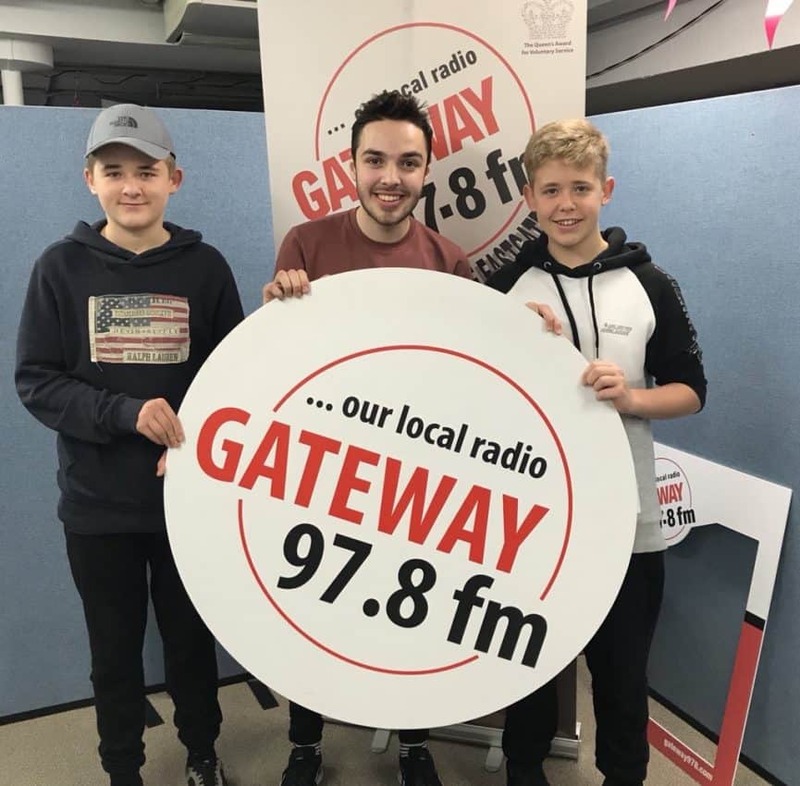 Local duo BaVard visited Johnny Jenkins on the Weekend Breakfast to chat about their new song and give us some live performance too. Listen here: Contact Bavard here.